If you’re still ordering frozen turkey gifts for your employees, 2018 should be the year that you replace that burdensome and onerous approach with turkey gift certificates from gThankYou. We assure you that this easy process will literally and figuratively lighten your load. Yikes…summer flew by and it seems that we’re careening into fall. Now that we’ve cleared the hurdles of Back to School and Labor Day and are about to switch thermostats from cool to heat, wouldn’t it be a relief to actually be able to check something important off of your to do list? Thanksgiving gratitude is what gThankYou is all about. And, as always, we’re thankful this year for our customers, our Certificate recipients, our email subscribers and blog readers, and our hard-working team! Thanksgiving is this week — and you can still “put the Thanks in Thanksgiving” in time to delight your employees and workplace! 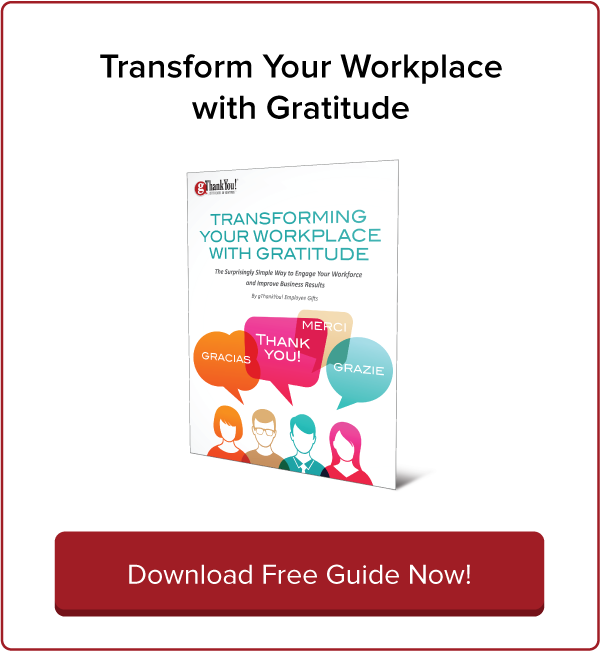 For Thanksgiving, and for the rest of the holiday season, gratitude is the best gift company leaders can give employees. By cooking your Thanksgiving turkey, you’re taking part in a tradition that goes back hundreds of years. Each generation enjoys sharing the secrets to cooking their family recipe to the perfect Thanksgiving turkey. Celebrating Thanksgiving in the workplace is an appreciated and valuable way of showing gratitude to employees. Don’t miss out this year! SHRM calls Thanksgiving workplace celebrations an “incredible tool” for managers. It’s Not Too Late to Order Business Thanksgiving Gifts! Thanksgiving is next week, but it’s not too late to order your business Thanksgiving gifts for the workplace. gThankYou offers same day shipping so your business Thanksgiving gifts can arrive as soon as tomorrow! 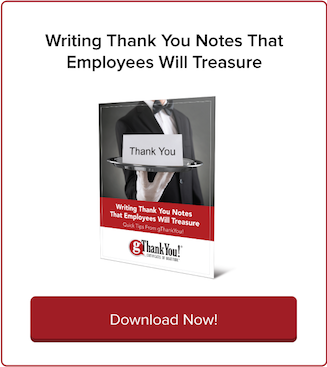 Learn to write a Thanksgiving message to employees without the same old clichés and platitudes — a Thank You letter that truly communicates your appreciation and embodies your unique company spirit! What’s a meaningful yet simple way to share your Thanksgiving gratitude with employees? Thanksgiving Gift Certificates! gThankYou’s Thanksgiving Gift Certificates for Turkey (or Turkey or Ham) allow you to give recipients the gift and joy of a Thanksgiving turkey for the centerpiece of their holiday meal. Learning how to write a Thanksgiving letter to employees can be a transformative experience — for you, your staff and your company. Take it from Brian Buffini, founder and chairman of the real estate training and coaching firm Buffini & Company. Sharing a Thanksgiving turkey gift with friends in the spirit of gratitude is America’s oldest tradition. It dates back to the first Thanksgiving in 1621, when Plymouth colonists and Wampanoag Indians shared an autumn harvest feast that lasted three days. Why Choose Turkey Gift Certificates and Vouchers? If you are looking to share a holiday turkey gift with employees or customers, skip the logistic hassles of distributing frozen turkeys and share gThankYou! Turkey Gift Certificates and Vouchers instead. Your mission: buy employee turkey gifts for everyone. Your goal: happy, satisfied employees who feel appreciated by their employer at the holidays. Now, how will you do it? First, be sure you’re making a smart business decision from the standpoint of your accounting department. What’s the difference between Turkey Gift Certificates vs. Gift Cards and Gift Checks? Looking to share the gift of a turkey in your workplace this holiday season? Be sure to understand the differences between Turkey Gift Certificates vs.
What goes great with your workplace Thanksgiving celebration? Turkey vouchers for employees! A gift certificate for a turkey is an affordable yet meaningful way to share a classic employee holiday gift. Why Plan a Workplace Thanksgiving Celebration? 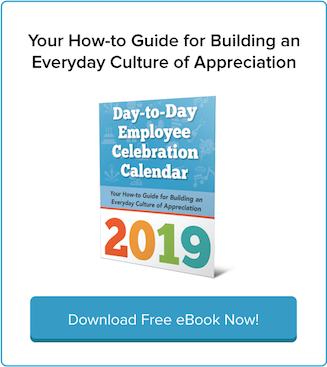 A workplace Thanksgiving celebration lets employees know how grateful you are for their hard work, at a time of year when gratitude is on everyone’s minds already. Now’s the time to start planning. 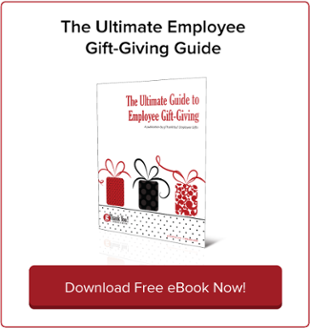 Give employees a Thanksgiving turkey this November! There’s no better symbol of gratitude: it’s the centerpiece to a meal that celebrates giving thanks. Check out our new page “10 Reasons to Give Employees a Thanksgiving Turkey.” Share it with coworkers and your leadership team! It’s August already — time to start planning your annual corporate turkey gifts for Thanksgiving and Christmas! Early planning gives you and your team more time to focus on what really matters at the holidays: sharing your gratitude with staff, volunteers and customers. Turkey Or Ham Gift Certificates: Meaningful, Appreciated, Convenient! Some families share a turkey as the centerpiece to their holiday feast. And some families share a ham. Give everyone what they want for the holidays with gThankYou! Turkey or Ham Gift Certificates! Download Your Free Turkey Cookbook for Thanksgiving! In charge of the Thanksgiving turkey this year? Don’t be intimidated! Download gThankYou‘s free turkey cookbook “The Ultimate Thanksgiving Turkey Guide” and learn step-by-step how to prepare your Thanksgiving turkey plus expert tips, recipes and more – all FREE!